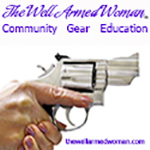 Finding a holster that feels right is a tricky thing, just ask any concealed carrier who has been challenged with the task of finding it. But once we do, it’s usually game-over. 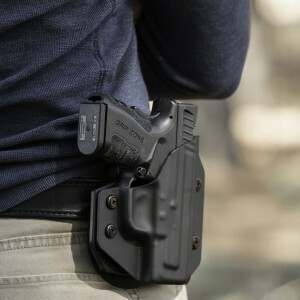 The folks at Alien Gear Holsters came out of the woodwork a few years ago, and have since introduced some of the most popular holsters in the industry. And they’re not done, yet. The innovation continues. Alien Gear Holsters are set to release a revolutionary outside the waistband gun holster within the first quarter of 2016. 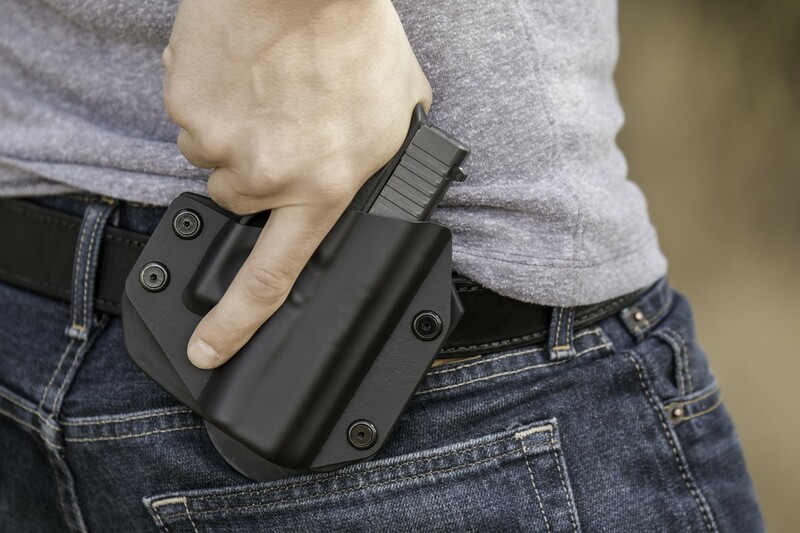 This paddle holster features a steel core retention plate, interchangeable shells to accommodate multiple guns, and an option to swap out the paddle attachment for a belt slide. The new OWB holster, with a name yet to be released, is capable of being worn at any position along the waistline. It is also impressively durable, made with a molded Boltaron shell, a rigid nylon backer, and a spring-steel core (like the Cloak Tuck 3.0). 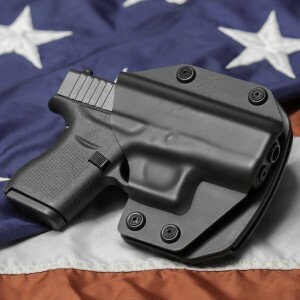 For added security, the paddle attachment is made with a retainment lip that acts as a safety hook for the entire holster. 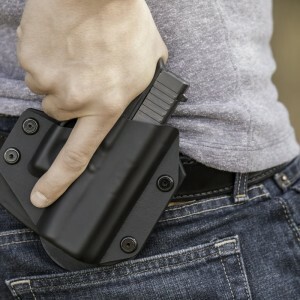 This, along with a metal-reinforced bridge, will prevent attackers from ripping off this paddle holster from your side. 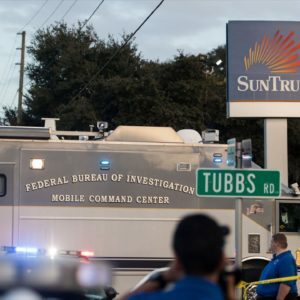 Safety is always our number one concern as a company. 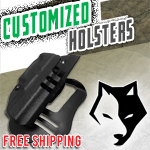 These paddle holsters will provide you with the best draw and re-holster within the industry. 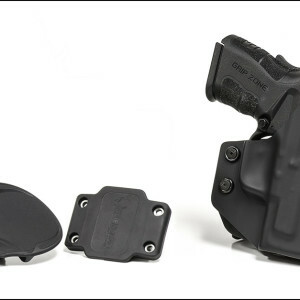 By designing this OWB holster with spring steel and a layer of thermo elastomer, the layers of this holster will flex to any gun and retain it once it’s there. 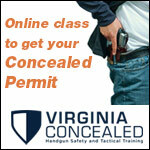 For added security, simply tighten the gun holster shell around your firearm with the Allen key provided. Lastly, this OWB holster’s shells are fully swappable with all other Alien Gear Holsters. 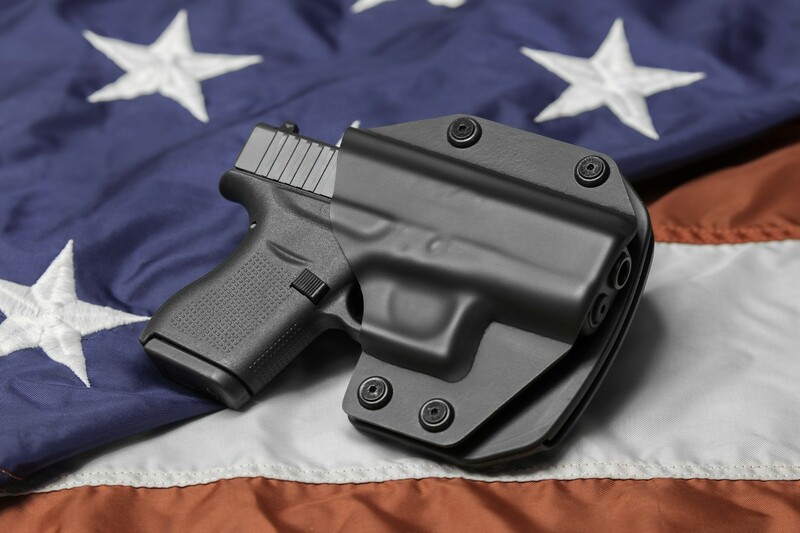 We have not announced a price for this OWB holster, but we plan to keep it as competitive as the rest of our concealed carry holsters. When we met with Alien Gear at SHOT Show, Tim showed us just how nicely the holster operates by demonstrating a holstering and unholstering of a blue gun. You can watch this and more in the video above. 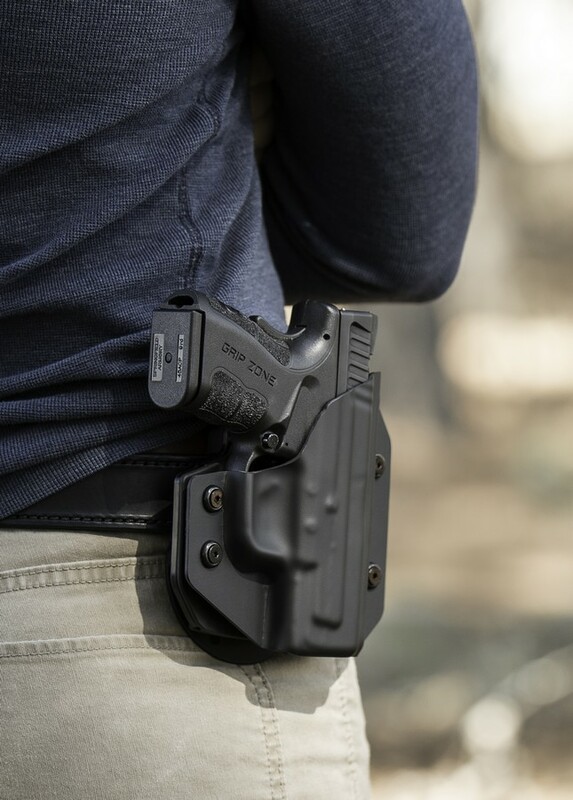 The yet-to-be-named OWB holster, is a special thing because of it’s intuitive backing that flexes when the firearm is inserted into the holster, among other features outlined above. As for naming it, they’ve decided to head a campaign (now ended) to let you get a shot at naming it yourself. 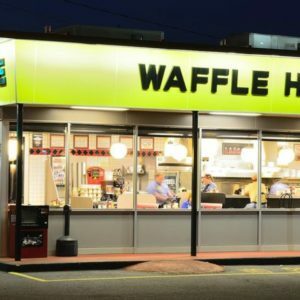 While I’m not participating, I’d like to propose that it be called ‘The Orbiter’. 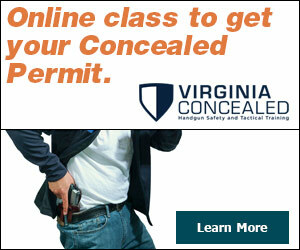 After all, it’s an OWB holster, and it’s made by a company called Alien Gear. C’mon now!